The crisis in confidence coincides with a similar decline in the public's view that higher education is affordable and available to those who need it, according to the report – suggesting that affordability and access are linked to the faith people have in the institution of higher learning. The waning confidence in higher education isn't limited to the general public either; academics have begun to lose faith as well. 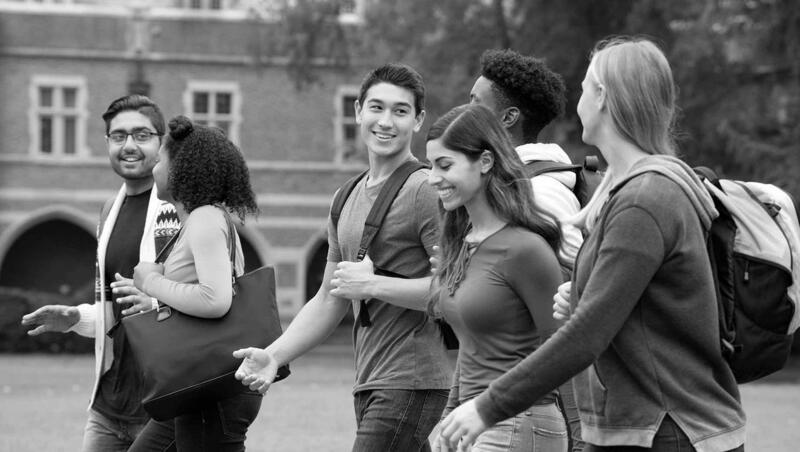 Restoring confidence in higher education – and boosting enrollment - can be accomplished by restoring affordability while improving the quality of higher education, according to the report. 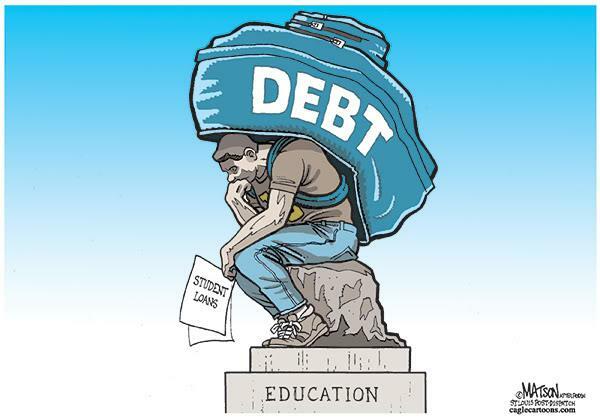 A 2015 Gallup report revealed a clear relationship between student debt levels and graduates' perceptions that their degree was 'worth it.' Graduates drowning in student loan debt were obviously less likely to consider their education a worthwhile investment. This entry was posted on Friday, April 12th, 2019 at 8:45 pm and is filed under Immediately available to public, Phil's Favorites. You can leave a response, or trackback from your own site.